There is much chatter in the gardening community. Words like native, natural, informal, climate change, environment, jungle, ecology, organic are bandied about loudly. Even forcefully. As in all situations with many voices and opinions, it results in confusion. The voice that gets recognized and whose opinion might prevail is not necessarily the wisest. Politics ( yes, even in the garden world), public profile and personality all play strong roles in swaying the vote on what is responsible or modern gardening. 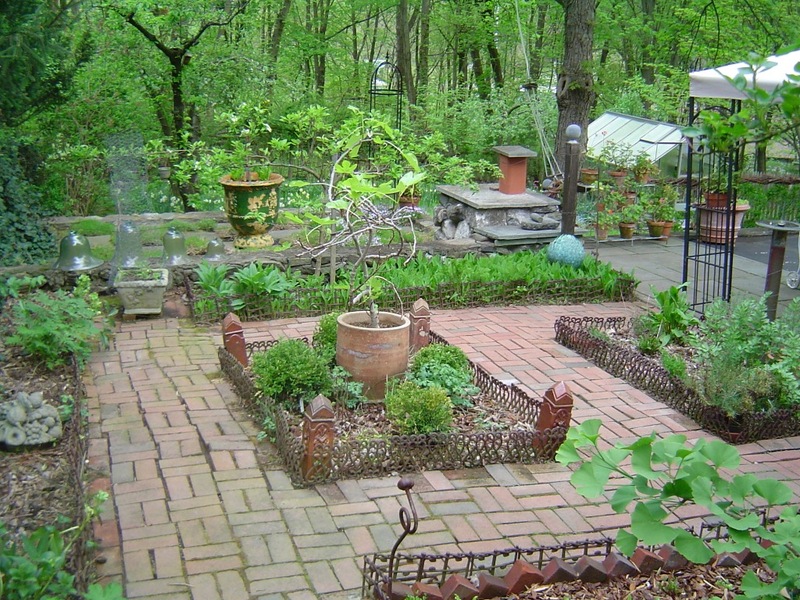 Gardening is often a victim to trends and fashions which can do more damage than good. 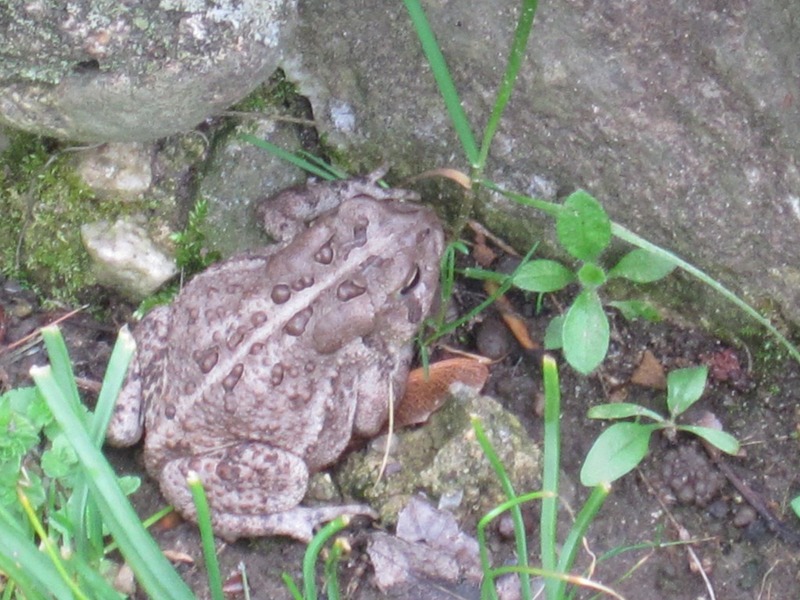 The gardener must stay alert so she does not fall prey to them. So, how does she sort out all the information and do the right thing for garden and self? How does she express herself without feeling overwhelmed or for that matter, without being judged in a negative light? According to the Merriam- Webster dictionary, a garden is a plot of ground where herbs, fruits, flowers, or vegetables are cultivated. The Oxford English dictionary goes one step further in clarification – “A piece of ground, often near a house, used for growing flowers, fruit, or vegetables.” Are we clear on this? Straightforward and simple I should think. With that said, lets just get comfortable with making a garden to suit our needs – be it for the sake of beauty or food or a combination thereof. This will run the gamut of extremely ornamental gardens that are tasteful and elegant and most often high maintenance to the untidy, charming cottage garden where the rules are very relaxed. 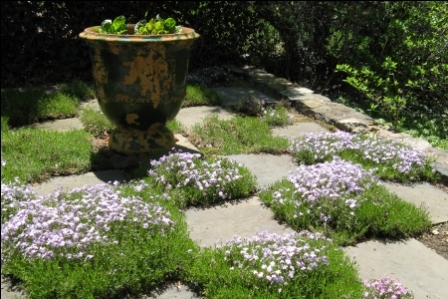 The idea is to make a space that closely reflects the gardener’s personality and preferences. To do that in conjunction with values that support and nurture the environment is not difficult. Think organic practices and planting more native trees, shrubs and other plants than non-native representatives. Avoid anything that is invasive or fussy. Composting, using water judiciously, reducing the lawn area are additional factors to include in being a responsible, environmentally conscious gardener. All of this sounds familiar and doable right? Nothing new. I, myself have expounded often on this subject. Now comes the confusing part. For the purpose of keeping it simple, I see it as two dominant factors to consider. One is the current buzz-phrase of bringing the jungle to suburbia. Several have written about their ‘successful’ experiment and how happy they are with it. I wish them well and if that is what floats their boat, so be it. But I’m not clear as to why exactly that is touted as a more intellectual or informed approach to what one does with their suburban land. Should I hang my head in shame or feel ignorant with my own efforts at creating an attractive, more orderly, organic garden that is quite un-jungle in design and that still supports plenty of birds, bees, butterflies, toads, bats, wasps, snakes, rabbits, occasional deer, surplus of squirrels, nocturnal prowlers like skunks, raccoons and sneaky rodents? Is a garden that looks like a garden suddenly not cool? If a jungle is desired, wouldn’t it be simpler for the individual to move to the jungle? Exactly what type of jungle is being created? A true recreation of one that can be found in nature and that has arrived on its own to a state of balance? Where canopy, understorey and forest floor are in harmony as are the creatures that inhabit such a place? Or is this a melange of plants whose fruit offer sustenance planted together in a manner that resembles a jungle but would in nature not be found in such proximity to each other? And what of the diverse insects and small animals that reside in jungles – are we all to accept the very critters that forced humans to create their villages so we could live feeling safer not to mention live healthier lives? I don’t pretend to be an expert by any measure but I do know that I represent a large body of intelligent, responsible gardeners who go about cultivating their land to create beauty and produce. I definitely do not desire a jungle around my house. I like a sense of order and even my ‘meadow’ is an area of controlled chaos. The creation of said meadow has got rid of a wasteful lawn, is mowed but once a year, permits the growth of anything that wishes to be here and yet, what meadow in America is naturally full of daffodils, crocuses, alliums, scillas, frittalarias and other bulbs and the whole contained within a boundary of assorted shrubs? You see what I mean? I did it my way. The other point that has come up is that of planting only natives. As I’ve said before, being scrupulous about this means we rid ourselves of old favorites like lilacs, Asian wisteria, peonies, many roses, hydrangea, most bulbs, innumerable fruit and ornamental trees and, countless more. My take is to plant more natives and include only non-invasive non-natives. Native plants help preserve natural diversity. A few years ago, when I asked about planting perennials in my garden, professor of entomology and wildlife ecology Dr. Douglas Tallamy told me that in planting natives, the emphasis should be on the bigger plants like trees and shrubs because these are the plants that support the native fauna and hence keep a natural equilibrium going. I recommend his book Bringing Nature Home. Here comes the rub. With the changing climate, some natives are no longer growing where they used to and others from elsewhere ( non-natives) have been observed to be sources of nectar for native pollinators and seed dispersers. This is big. How does one reconcile ones principals of gardening with natives to the climactic changes going on? There is no simple or immediate answer to this conundrum. For the moment, we must keep doing what is correct for the environment and our conscience. Just be prepared that a shift in what we plant is in the cards. Keeping that in mind, go ahead and create a garden, enjoy the process as well as the space, take time to get in touch with your inner naturalist and finally, stay informed on developments in the fields of horticulture and environmental sciences. Fads and trends be damned. Follow your heart and the little voice that tells you right from wrong. Lets not kid ourselves and blur the lines between garden and jungle. Humans left the jungle for good reason. Walkway in pristine lawn? 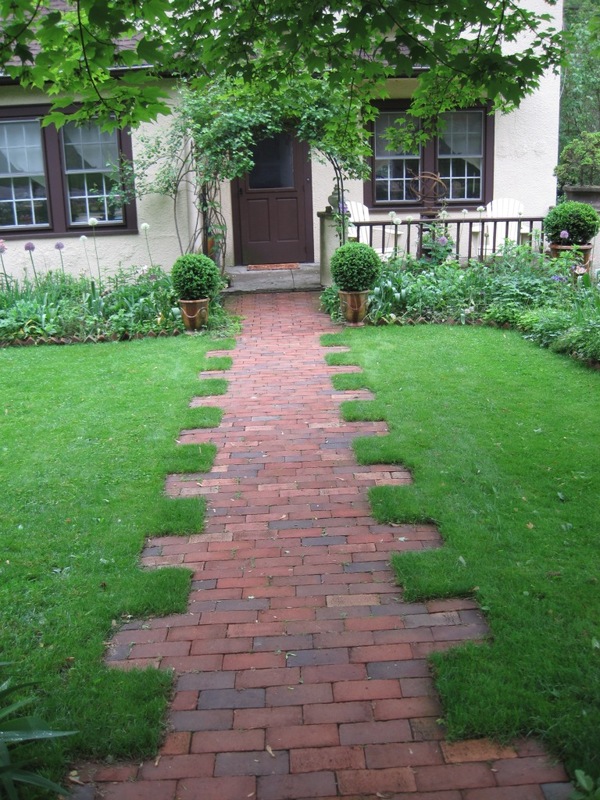 Not at all – its merely a green backdrop for that walkway – full of what many would shudder to have in their lawns! Very interesting column. Especially about the shifting viability of different native plants due to climate change. I’m with you on the path of moderation. 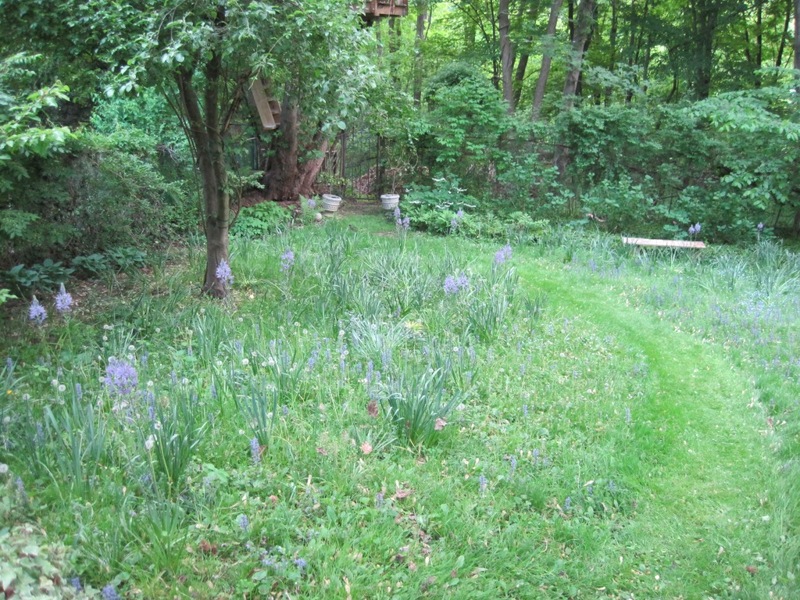 I plant, and love, native plants and shrubs – clethra, Virginia bluebells, joe pye weed, etc. – but will never surrender my peonies and lilacs. 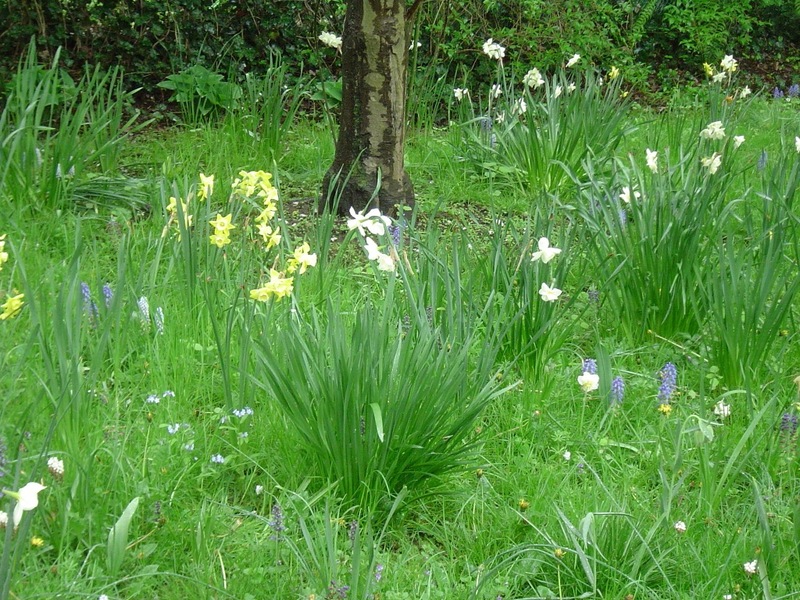 As to the suburban jungle – my woodland garden tips into a feral state when I lose control of the weeding. It ain’t pretty. An unkempt or temporarily neglected garden can be easily remedied but a deliberate jungle is a whole other matter don’t you think?